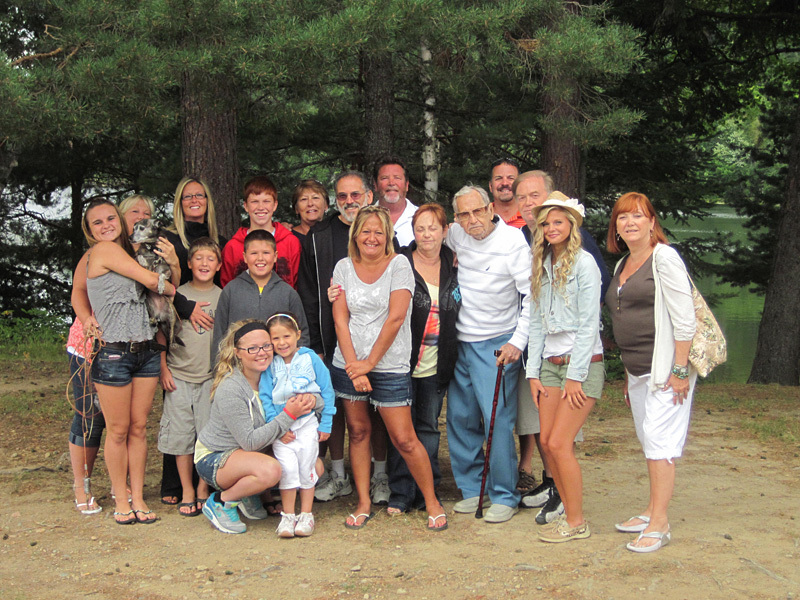 Carpenter Lake Cabins offers a great place to assemble friends, family and coworkers for reunions, get-togethers and retreats. 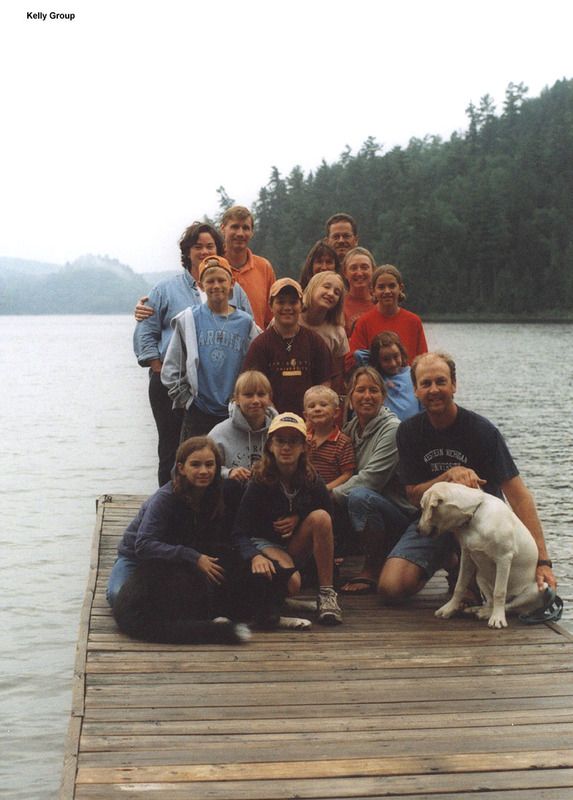 Up to 5 housekeeping cabins and numerous campsites are available to accommodate your group. 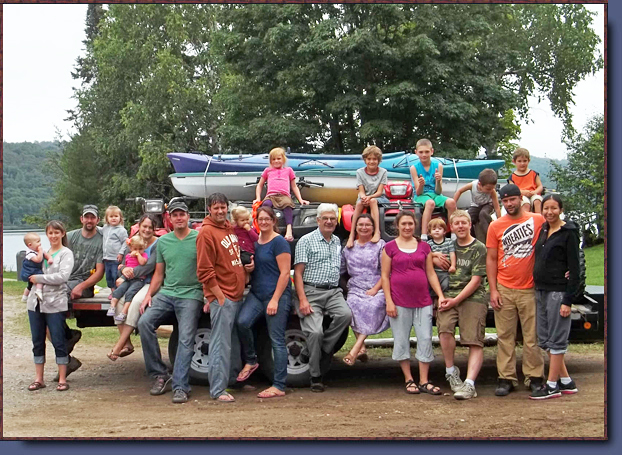 The cabins (click on Accommodation Tab) are fully equipped for housekeeping and collectively have 20 beds. The larger cabins can be used as main dining and meeting areas and extra furniture, cutlery and barbecues are available. Loon Haunt has a new and spacious office/bedroom and is a wonderful place to sit and write or hold small meetings. 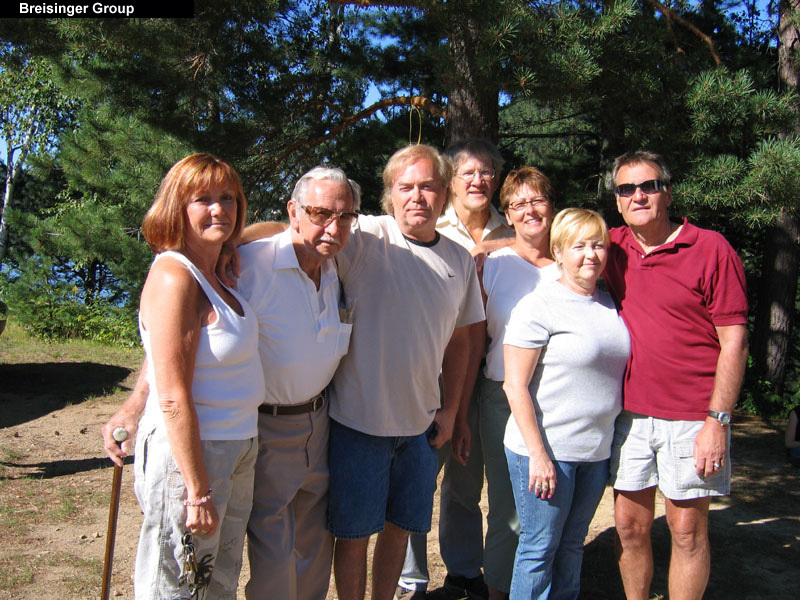 Carpenter Lake Cabins is located 90 km east of Sault Ste Marie, Ontario and can be reached by road. The resort has a good beach for swimming and opportunities for a variety of outdoor activities including hiking, canoeing and trout fishing or just plain relaxing. 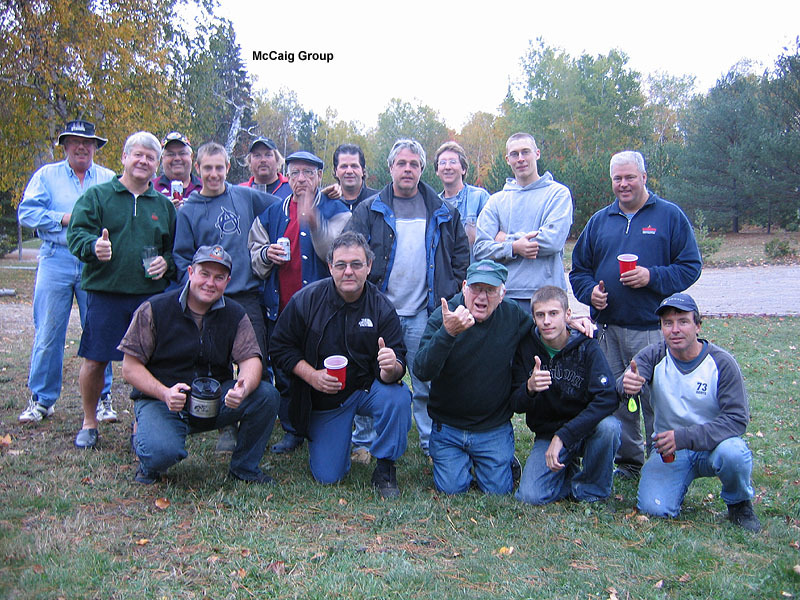 Please explore the web site and feel free to contact us regarding your needs for a group get-together.